Gallup, New Mexico, United States. Annual Gallup Intertribal Ceremonies. 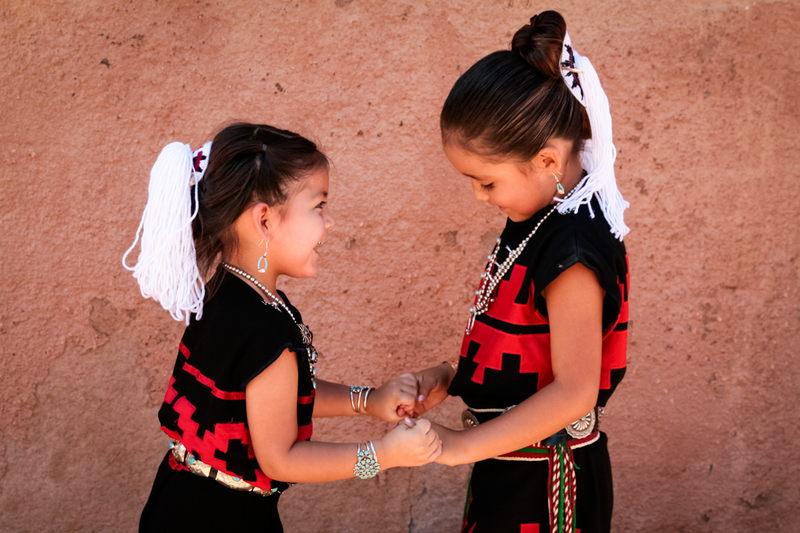 Navajo sisters at play.